In this third installment, Jade is really ready for life to return to normal – even if ninth grade is like being a goldfish in a shark tank and being asked to Junior Prom means Jade must get over her fear of awkward dancing. But there is unrest in the ocean, and the whole mer-world is on the brink of civil war. 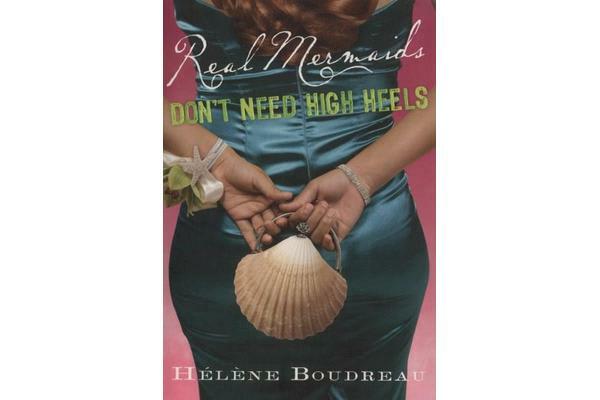 Can Jade find a plus-sized junior prom dress that doesn’t look like a shower curtain, keep her mer-ness a secret, and finally figure out if she and Luke are officially dating?